May I just say how BLOWN away I am by most quilters generous nature? I have heard from so many of you. Some of you I know via my blog, and some I have never met! But all, so KIND! When I toyed with the idea of starting a block drive for Quilts of Valor, I wasn't sure what kind of a response I would get, but, after this first week of our little block drive, I can definitely say, you all ROCK! I also want to send a huge THANK YOU and shout out to my fellow blogger Joanie of Joanie's Trendy Quilts who selflessly volunteered her time and took it upon herself to make the official badge of this block drive! 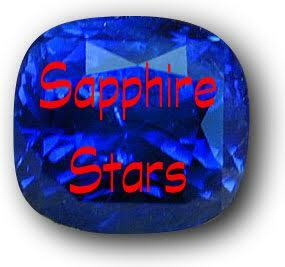 Joanie and I both would LOVE for you to take the badge and utilize it on your blog to continue spreading the word! 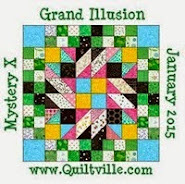 If you wouldn't mind, link the badge back to: http://kevinthequilter.blogspot.com/2014/03/kevin-quilters-big-announcement.html No passwords are required. I would be remiss if I didn't give a big ole' shout out to my new found friend Kelly at O'Sewpersonal Fabric Shop! Kelly has worked tirelessly to get her block drive underway at her shop. 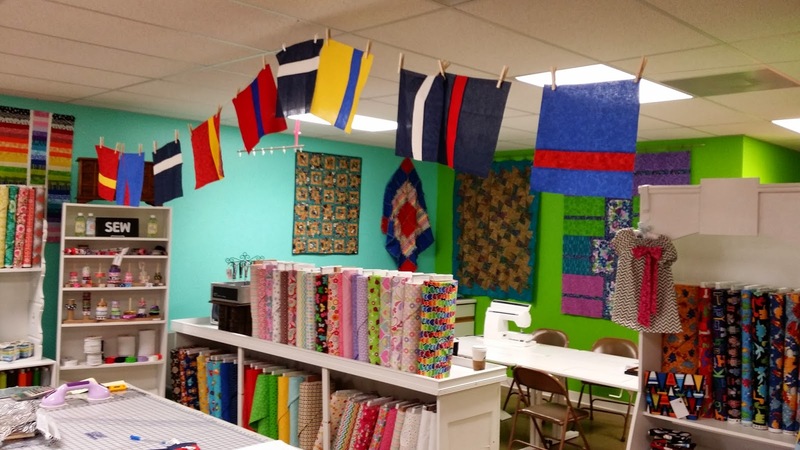 If you are in the O'Fallon, Missouri area, or driving to or from St. Louis on I-70 (west of St. Louis), please do NOT miss seeing her new fabric shop. If you enter the block drive contest at Kelly's store, you may win a $100 gift certificate to O'Sewpersonal Fabric Shop! She is also having some great drawings throughout the drive! For those local residents who are interested, you are welcome to enter both block drives. Just realize, you have to send 5 blocks to O'Sewpersonal Fabric Shop AND 5 blocks to me. Thank you so much for your hard work Kelly. I KNOW that TOGETHER, we will cover MANY veterans with the quilts we will make from our group effort! Kelly has already started receiving blocks from her block drive! a way to contact you in case you win! -May I use printed fabric for the blocks? I would like to remain consistent and stick with the solid fabrics or fabrics that read as solid in the following colors: Blues: Navy to Light Blue, Reds: Bright Reds to Deep Rich Reds, Neutrals: Whites to Tans, and Golds: Bright Yellow Gold to Deep Harvest Gold. If you have any further questions, please refer to : The Big Announcement. -What is a fabric that reads as a solid? -I keep cutting the wrong side of the larger piece of fabric for the strip? My suggestion is to place a pin on the 11" side of fabric,(NOT WHERE YOU ARE GOING TO CUT FOR THE STRIP- rotary cutters don't like pins!!!) that way you will know which side to cut for the strip. And through the gracious outpouring of support from various individuals, I am going to be able to offer even more incentive to those interested in making blocks and sweeten the pot for the winners of this drive! Remember, in order to qualify for the drawings and win, you MUST send in 5 (quantity 5) blocks. For each 5 (quantity 5) blocks you send you will be entered for the drawing. 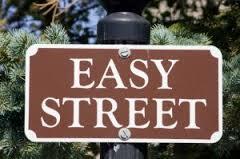 For example: 5 blocks = 1 entry, 10 blocks = 2 entries, 100 blocks = 20 entries, and so on. A Vicki Welsh Color Wheel Stash Pack and a package of Mistyfuse compliments of Vicki Welsh!!!!!!! Please visit both Vicki Welsh's Blog and Vicki Welsh's Hand Dyed Fabric Shop to thank her for this most generous prize! By the way, Vicki Welsh's hand dyed fabrics would work beautifully in our block drive colors! Just sayin'! ;-) VICKI WELSH FOLKS! I am a little star struck and very smitten! A second place winner will be drawn and will receive: A Vicki Welsh Color Wheel Stash Pack. 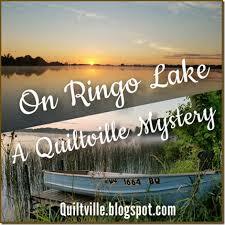 Also the second place winner will receive free quilting on a quilt measuring up to 60"x80" by Susan in Washington that blogs at Farm Quilter. All the second place winner has to do is provide the top and backing, and Susan will quilt it with quilting of HER choice. She will even ship it back to you! 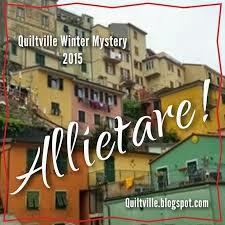 Please visit her blog with the link I provided to look at some of her wonderful quilting! I cannot thank these two ladies enough for reaching out to me so that I may reach out to you all! Through our efforts, I KNOW we will be able to cover MANY veterans! And, that my friends, is what THIS block drive is all about! Yes, I will be sharing at my presentation about the origins of this block drive, but, it is all about making Quilts of Valor for veterans. And, on a final note, I have to send you to Libby's blog! She has started a comfort quilt using the "Pathway of Valor" quilt block pattern! Way to go Libby!!!!! If you all have any questions concerning anything about the block drive, don't hesitate to contact me via comment or e-mail! Keep those blocks coming in! 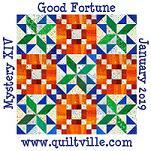 Quilters and Generosity go hand in hand. Made up the first five blocks Friday night,but will wait to send until I have at least another five ready also. Did I just hear - or did my ears deceive me? - whilst listening to Victoria Findlay Wolfe's latest blog post that you will be dog sitting for her in Manhattan while she is away in India? Ooh, swoon. Manhattan is just about the coolest place in the world. Make sure you get by The City Quilter quilt shop and the quilt display for the birthday of Grand Central. Added your button to my blog - have seen posts all over about this :) I think you are going to be overwhelmed by the number you receive! :) Was wondering if it would help you out at all if someone's plan was to make 30 blocks, would it be helpful to sew them into a flimsy and send? So glad there is a terrific response! Thanks for clarifying the fabric guidelines that helps a lot. Wow, you've already gotten blocks back! Guess I need to get busy and get mine made. Cool beans :D People are awesome. Your button's up on my sidebar! Hi, Kevin. I'll put your badge on my site as soon as I have time. On the road this week and next. I bought some beautiful blue, cream, and gold fabric today -- shop didn't have a nice red -- for my QOV blocks. Can't wait to start cutting. Do you care whether pre-washed or not? You are right, the block looks fabulous and so easy..... What an awesome thing to be doing. I just love Quilt of Valor quilts, I have 2 sons in the army, one in the navy and one about to go into the army? Don't ask me why they all chose to do this???? Great going! !